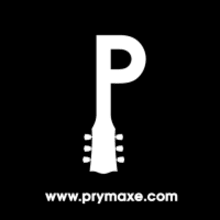 Prymaxe is a family owned and operated business created by musicians, for musicians. What started out as a small vintage guitar store in New Jersey has quickly become the go-to online shop for musicians all over the world. With the largest selection of effects anywhere and an ever- growing offering of the finest guitars and amps, Prymaxe is truly a one-stop shop for all of your tone needs. 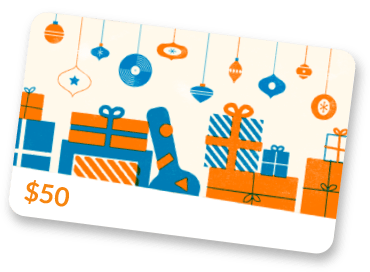 We’ve revolutionized the way customers can shop online with our unbeatable prices, highly knowledgeable sales staff, world class customer service, in-depth product video demos, fast free shipping, and industry leading return policy. Whether you're a seasoned touring musician or just beginning your quest for the perfect tone we're here to help you every step of the way.